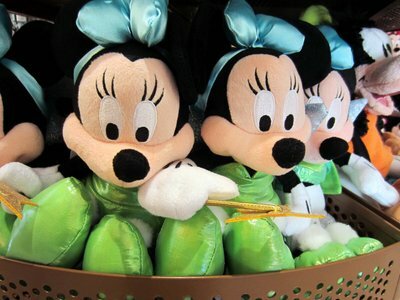 Disney’s groundbreaking film, “Snow White,” came out in 1937, meaning that our seven favorite little friends will soon have 80 years in the public eye. 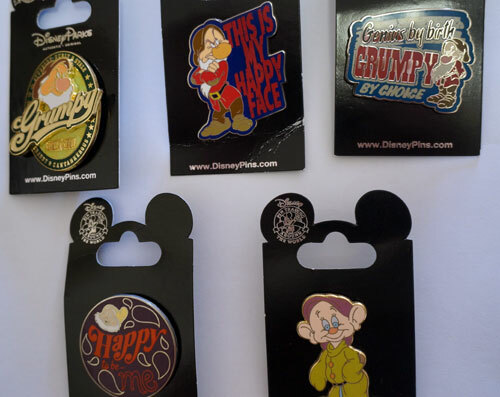 Doc, Grumpy, Happy, Sleepy, Bashful, Sneezy, and Dopey don’t seem to have any intention of slowing down. You can see them in action every day in the Magic Kingdom, happily working in the gem mine inside the Seven Dwarfs Mine Train Ride. 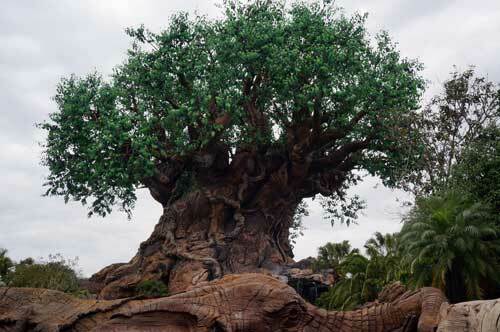 While we have known the dwarfs for a long time, there still may be a few things you don’t know about them and about Snow White. 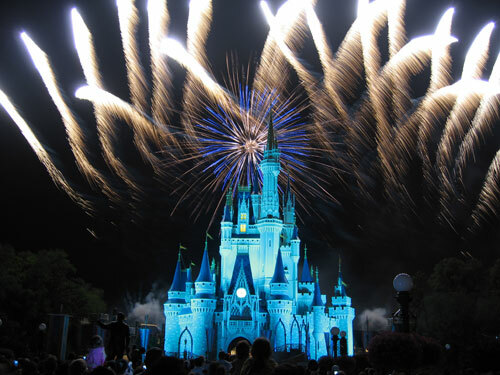 1 – Some of the Disney artists working on the film didn’t like the name “Dopey.” They argued it was a modern word from the current time of the 1930s that didn’t fit in an old-time fairy tale. Walt himself argued that the word “dopey” could be found in the timeless works of William Shakespeare, which convinced the animators that the word was okay. However, a search of Shakespeare’s works turns up no use of “dopey.” Walt was an inventive guy in many ways! 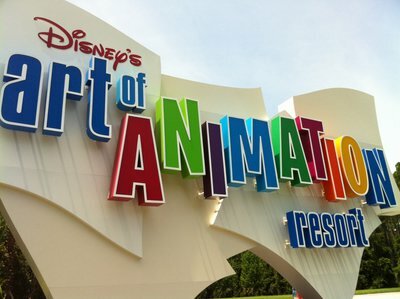 2 – Disney employed many ladies in the ink and paint department that would fill in animation cells. They started to apply their own rouge make up to Snow White’s cheeks to make them look more realistic. When Walt asked how they could do this so consistently, they said that they had a lifetime of practice applying rouge to themselves. 3 – “Snow White” premiered at Radio City Music Hall in New York City. After the first showing, the theater management had to replace the velvet seat upholstery. It seems the children in the audience were so frightened by the scene where Snow White was lost in the woods that they wet their pants and ruined the fabric. 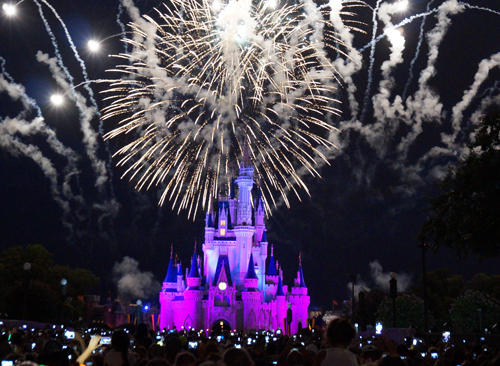 5 – Disney originally considered fifty different names for the dwarfs. Names that didn’t make it into the movie include Awful, Dirty, Gloomy, Jumpy, and Shifty. 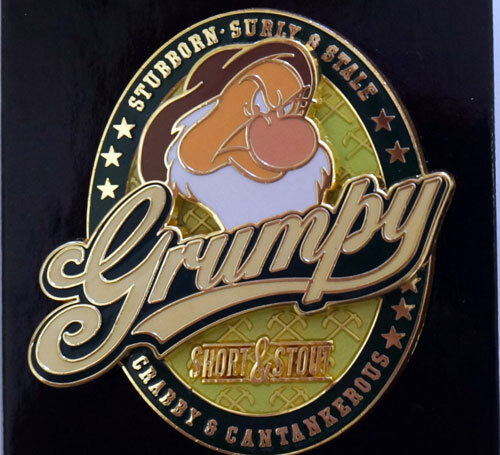 Pin #1: Isn’t Grumpy cool? 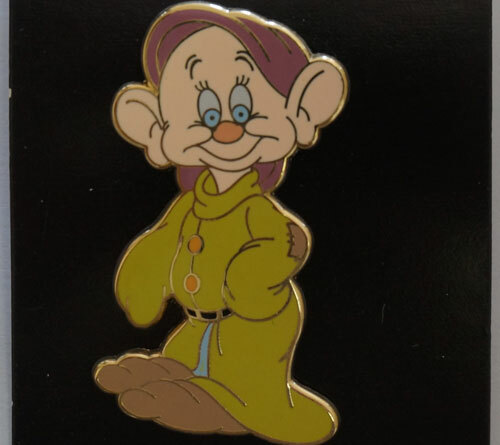 Pin #2: Dopey is just too loveable. 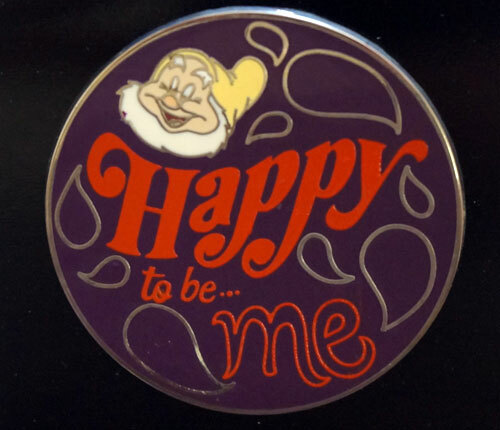 Pin #3: Who else wants to be happy? 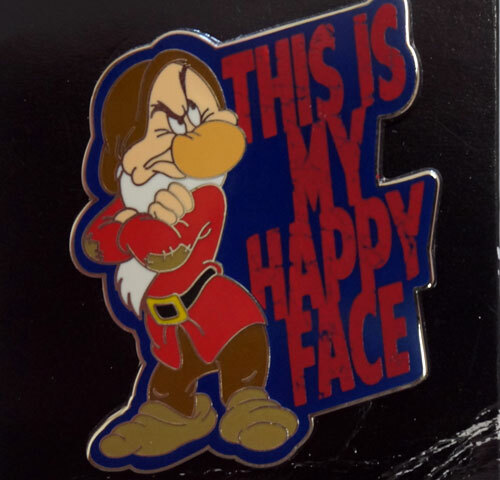 Pin #4: Grumpy strikes back. Pin #5: We should all use the word ‘cantankerous’ more often! Use the form below to enter this sweepstakes. One lucky winner will get all five pins. This sweepstakes ends January 23, 2015, so be sure to enter, share your entry with your friends, and encourage them to enter too. It will be a fun way to increase your chances of winning, and give your friends a chance to win too. 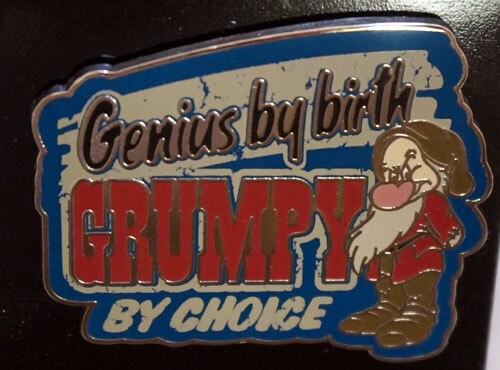 Would you like to win five Dwarf trading pins? 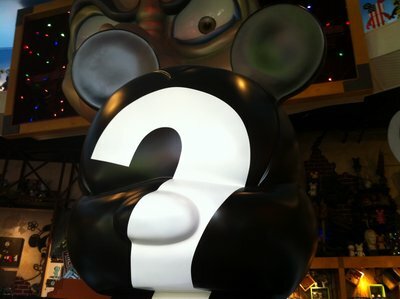 The Top Mouse – Who Will Control The Disney Company Management In The Future?